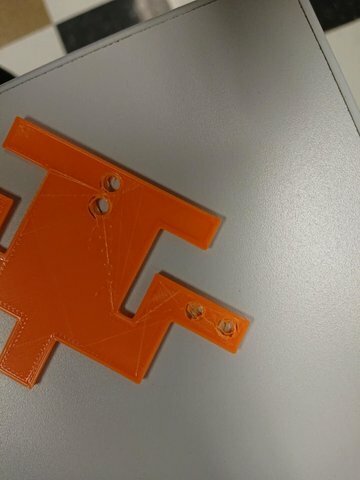 I am printing a part for my project and I have problem during printing. 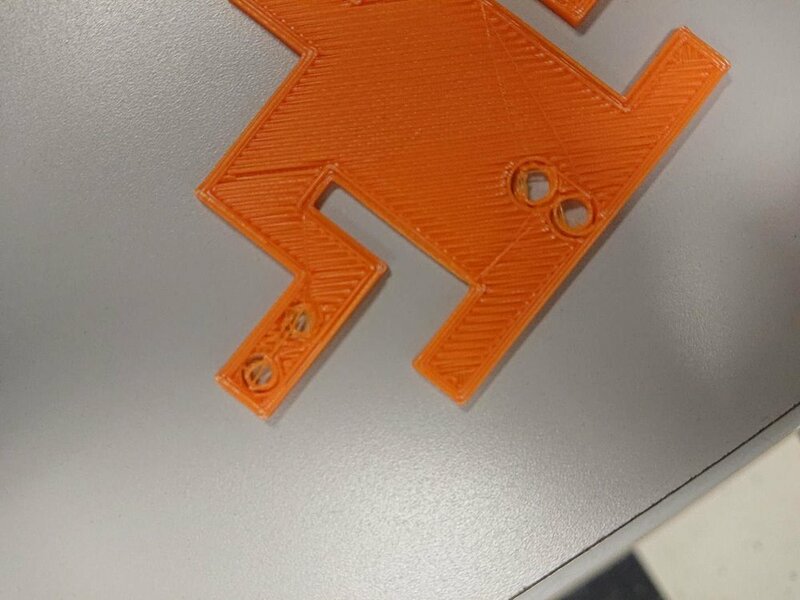 The quality around the holes are so bad and those walls do not stick to each other. This does not happen to other parts I printed. What might be the resaon behind this, any setting can make up for this?